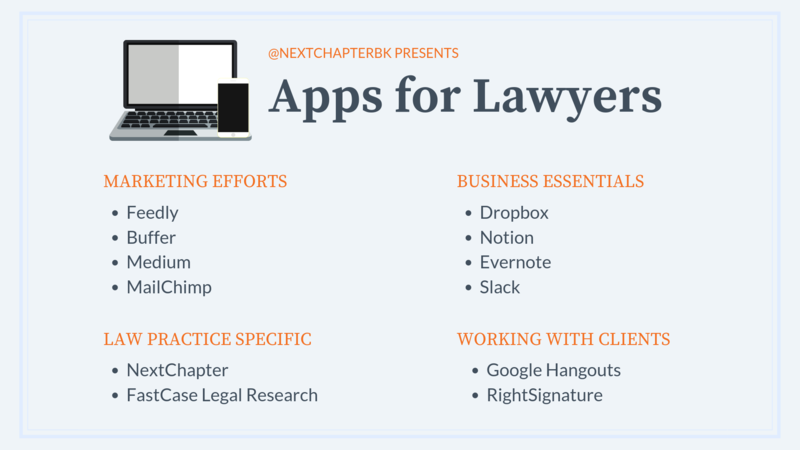 Here's a list of several applications you can simply integrate into your law practice! These apps will make you a social media and digital marketing pro! Stay up to date on tech and legal news for your own reference and to share on social media!